The Jewish high holidays begin this weekend and go on throughout the month of September. 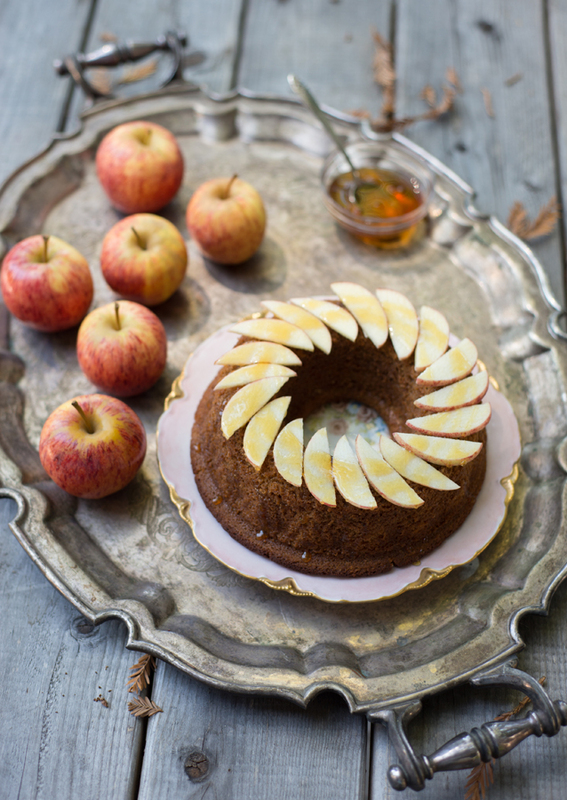 People often celebrate the Jewish new year (this Sunday), Rosh Hashana, with festive fall dinners 2 nights in a row. It's traditional to have apples slices dipped in honey as an appetizer or dessert (to sweeten the new year) and to enjoy fall produce such as pomegranates and figs. And we always serve a round challah which symbolizes the cycle of the year. We have been invited to a dinner on Sunday and are hosting one on Monday. In case you are planning a menu like I am, here are a few ideas. But this menu also works well for any fall gathering! A pomegranate Aperol Spritz could also be fun and festive. For that, mix equal parts Prosecco and Aperol over ice, add a splash of club soda and garnish with pomegranate seeds. Serve a platter with yellow and/or purple endive leaves for people to fill themselves. I set out small bowls of fig jam, crumbled blue or feta cheese, ricotta or cream cheese, caramelized onions (easy to make ahead), pomegranate seeds, sautéed butternut squash cutes, sunflower seeds or pine nuts and fresh thyme or cilantro leaves. Happy New Year (Shana tovah! )...and happy fall cooking!